We've all had a month or two when we are short on cash. It could be because an unexpected tax bill came due, or you may have missed work due to an emergency. There are a number of reasons that you may be short on cash one month and worry about how you are going to cover all your monthly bills. Worth noting: if this is a consistent problem, you need to examine your budget and your income and make the necessary changes to prevent an income crisis from regularly occurring. In the meantime, here are some easy solutions you may turn to when you are short on cash. Everyone should have an emergency fund of at least $1,000 to cover unexpected expenses. Some experts even recommend having enough cash to cover between 3 to 6 months of living expenses in your emergency fund. Either way, if you don't have an emergency fund, you need to start saving a bit each month to pad yours. There will be months when you may spend the entire emergency fund, whether it's for unexpected medical bills or other expenses. But if this is a regular occurrence, or you are using your emergency fund to pay your regular bills, then you need to reassess your spending, adjust your budget, or perhaps even take on a second job. You can also work to raise some cash quickly to pay for your emergency. The easiest way to do this is to sell some items that you already own. Find a temporary job that you can take that will pay you in tips. This will allow you to earn money and get paid the same day. You may also take on additional part-time work at a temp agency that will pay daily or weekly to allow you to be paid more quickly. Sell plasma if you need cash fast. Babysit or tutor. These jobs usually pay on the same day that you take them. If the reason for your cash shortfall is a medical or dental bill, you can often work out a payment plan for these bills. You may even be able to avoid interest charges. Here's how: Contact the hospital or doctor as soon as you receive the bill in order to work out the plan. You will be expected to make regular monthly payments, and the amount will depend on how We've the bill is. If you need to have your car repaired or you face another true emergency, you can finance it with a credit card. This should be a last resort, but should definitely come before taking out a payday loan or using a check-cashing store as an option. Using a credit card will allow you to break your payments into manageable amounts. But keep in mind that you will be paying interest on the amount. Generally, being short on cash means that you either are not planning well, or you are not sticking to your budget each month. This is especially true if you are consistently running out of money each month. Address this problem by working on tightening up your budget. You should cut your spending so that you are making less then you make. Consider switching to a cash-only budget to cover all of your other expenses during the month so that you can more closely monitor your spending. And be sure to build up an emergency fund to avoid going into debt when these unexpected expenses occur. If you have not been budgeting, you may realize that you simply do not make enough to cover the bills. If this is the case, you have a true income crisis and you need to find a long-term solution to help you cover your bills. Create career goals and think about returning to school to increase your earning power. 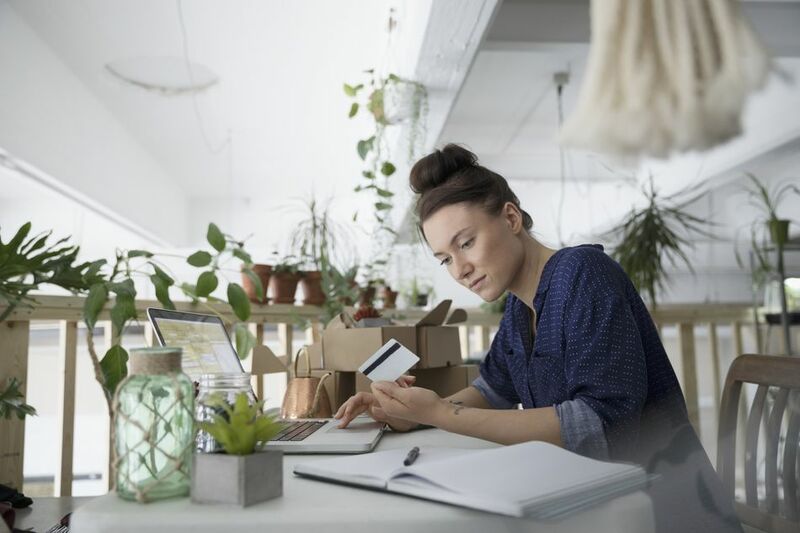 When you are consistently running out of money each month, it's important to address these concerns or you may end up accumulating a large amount of debt that can be difficult to pay off.